The first translation of Villette in Greek was published in 1957 by Zervas from Athens. With 368 pages it must have been an abridged edition. The author was given as, in transcription, ‘Karlotta Bronté’ (Καρλόττα Μπροντέ), the title as Viliét (Βιλιέτ). It was translated by Margarítas Petrakopoulos, of whom no other translations are known. No picture of the cover could be found unfortunately. The second translation was published in 2004, by Beitel from Athens (718 pp. ), as Βιλέτ, by Σάρλοτ Μπροντέ. The translation was done by Maria Lainá (1947-), a poet and playwright, and translator of The Professor (see below) and works of for instance Somerset Maugham and Katherine Mansfield. The first translation of The Professor, by Aris Diktaios, was published in 1955 by K.M. from Athens, as Tó parthenagogeío (The Girls; 270 pp.). Diktaios (1919-1983), a writer and poet too, translated directly from English (e.g. Daphne du Maurier’s Rebecca), German, Bulgarian and Russian, and possibly from Chinese too, and indirectly it seems he did translations of Danish, Norwegian, Icelandic, Romanian and Italian works. 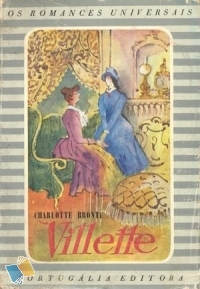 Romania’s first translation of Villette, by George Demetru-Pan, was published in 1940 by Capitol from Bukarest (276 pp.). Demetru-Pan (1911-1972) also translated works from Arab and Spanish and he was a poet and a novelist. 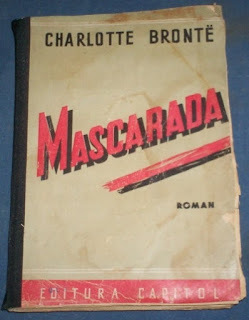 The title of his abridged version of Villette was Mascarada (Masquerade). A revised and improved version of Mascarada, edited by Luxa Stefan-Andreescu, was published in 1993 by Lucman from Bukarest, as Te-am dorit intr-o seara (Mascarada). That new title part is, in translation: ‘I wanted one evening.’ It still is an abridged version, with 335 pages only. In 2010 a second revised edition was published by Artpress from Timisoara, edited by Valerică Dinu. A picture of the cover couldn’t be found. A full translation was published in 1975 by Eminescu from Bukarest. The translation (599 pp.) was done by Mihai C. Delescu, who also translated French works. The second edition of Delescu’s translation was published in two volumes (317 and 311 pp.) in 1993 by Elinor from Bukarest. It had illustrations by Adriana Ioniţă. The third translation, by Lucian Popa, was published in 2012, in two volumes again (416 and 368 pp. ), by Adevarul from Bukarest. Popa also translated Rudyard Kipling’s The Jungle Book. This ediition appeared in the ‘Surorile Brontë’ series with most of the other novels of the sisters. 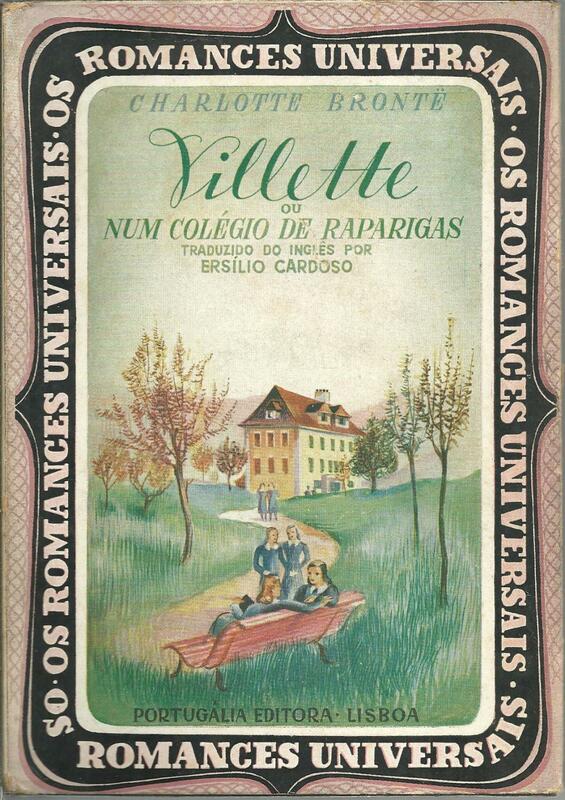 The first Portuguese Villette was published in 1943, by Portugália from Lissabon, as Villette ou num colégio de raparigas (‘or a girls’ school’; 539 pp.). 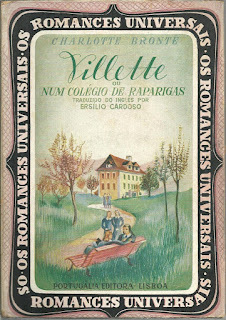 It was translated by Ersilio Cardoso (1911-1996). He also translated Pride and Prejudice, Dickens’ The Old Curiosity Shop, Shakespeare’s Hamlet and a lot of other works, and wrote English-, French- and German-Portuguese dictionaries. 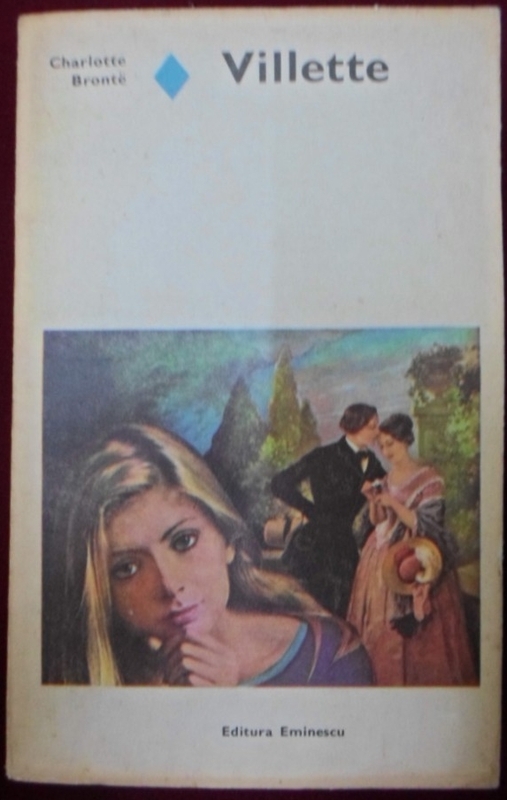 The Cardoso translation was again published in 1974 and 1985, by Celidis from Lissabon (491 pp.). Unfortunately no pictures can be found of the covers. 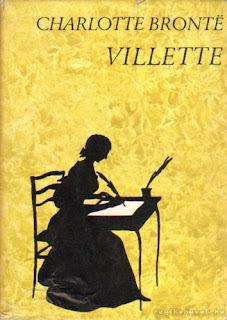 The first Spanish translation of Villette was published in 1944 by Nausica from Barcelona (613 pp. ), in a translation by P. Elias, who also wrote a preface. Elias also translated Anne Brontë’s novels, Dickens’ The Old Curiosity Shop and books by Mark Twain. The real second translation in Spanish, by Eduardo Arana, was published in 1945, in Argentina, by Ayacucho from Buenos Aires. 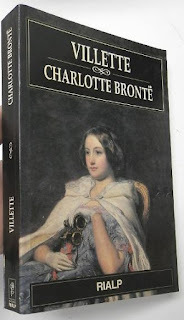 Bizarrely, Emily Brontë is given as the author of the novel. With 394 pages it is probably an abridged version. Unfortunately no picture of the cover could be found. 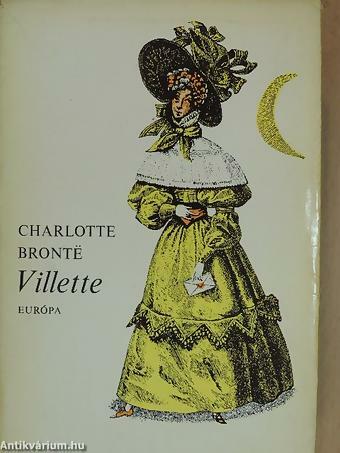 After the 1853-4 Danish Villette there has only been one more translation of Villette. It was published in 1976 by Hernov, in cooperation with the Nyt Dansk Litteraturselskab (552 pp. 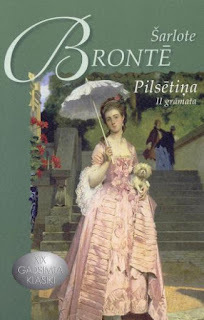 ), and translated by Luise Pihl, who also did The Professor, Wuthering Heights and Agnes Grey, as well as several Jane Austen books. In 1994 it was released as an audiobook, on cassette tapes. 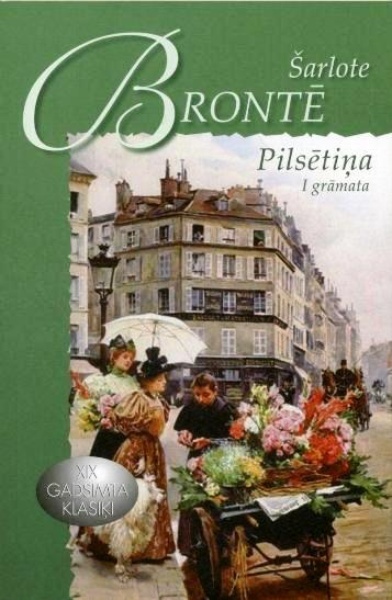 Earlier, in 1986, a Danish Villette was also published as an audiobook on cassette tapes, but it’s not entirely clear if this is the Pihl translation too. It’s very likely though. 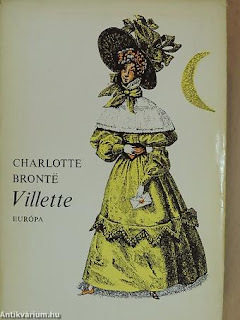 Charlotte’s posthumously published first novel was quickly translated in Danish. Laereren. En Fortaelling was published in the same year, 1857 (Kopenhagen; 360 pp.). The name of the translator is not given. The title page gives Fr. Waldike as the publisher. It published books until at least 1868. On the title page it also says ‘Expeditionen af Husbibliotheket’, Expedition of house library, in translation. Two more books are known with this text, both from 1857 too (translations from Thackeray and Hawthorne). 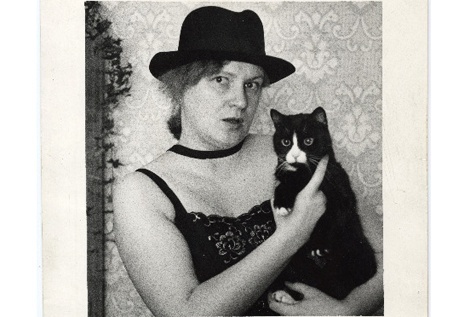 Ilona Róna (1904-199?) translated many books, for instance of Jane Austen, Wiliam Makepeace Thackeray and Gore Vidal, and also from other languages. 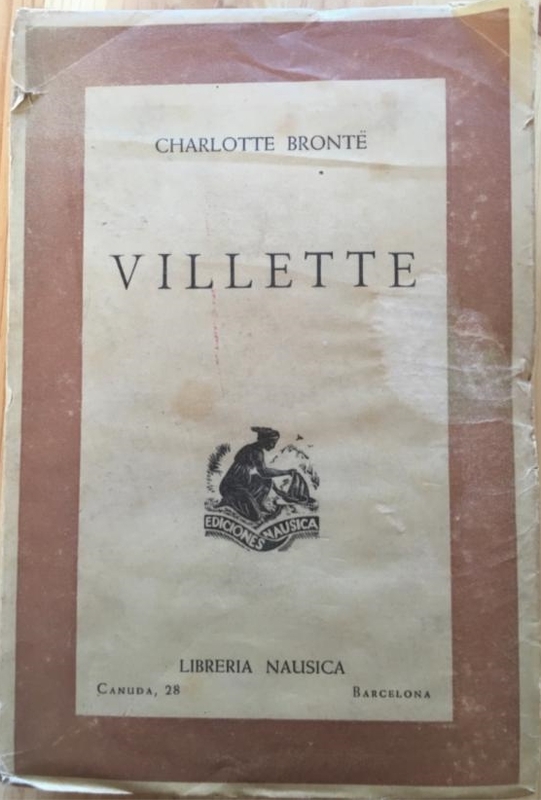 Villette was her only Brontë translation. It is the only Hungarian translation of the novel. It first appeared in 1967, twice, published by Európa from Budapest (566 pp.). 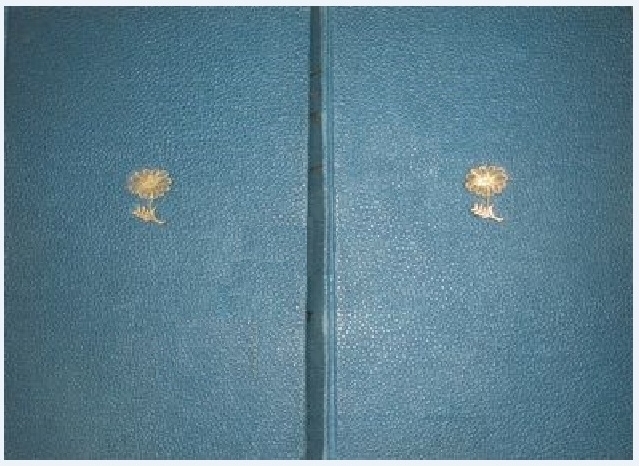 The third and four editions, published in 1969 and 1973 (by the same publisher; 586 and 537 pp. respectively) had the same cover as the second edition. 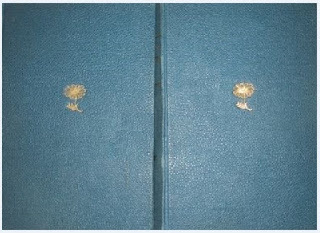 In 1974 it was again published, in two volumes (319 and 334 pp. ), together with Charlotte’s Henry Hastings, by the same publisher, as well as in two other 1974 editions with both stories, firstly by Európa and Alföldi Ny from Debrecen. and secondly by Európa, Alföldi Ny and Madách Kiadó from Bratislava (Slovakia). 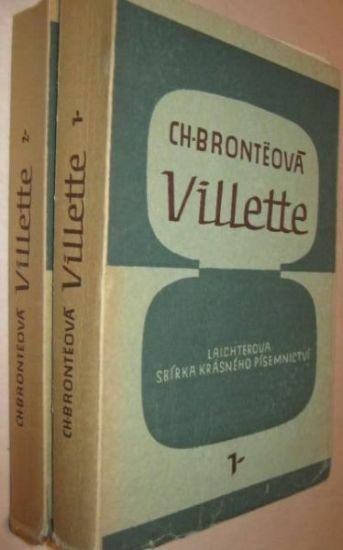 The first Czech Villette was published in two volumes in 1907-8 by Jan Laichter from Prague (369 and 393 pp. ), in a translation by Zdeněk Franta (1868-1943). He also translated Jane Eyre and Shirley, as well as for instance Dickens’ Little Dorrit and Bleak House. The second edition of this work was published by Jan Laichter again in 1928. 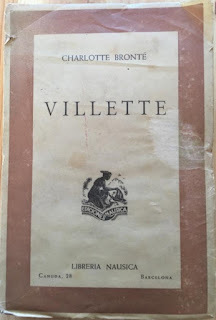 Whereas in the first edition the author’s name was just given as Charlotte Brontë, twenty years later that was strangely changed into Karolina Brontëová. It’s a remarkable echo of the old rumour that Caroline was the author’s first name (as shown by an article I wrote in 2011). This 1928 edition (376 and 400 pp.) doesn’t seem to mention the translator’s name. The third edition of Franta’s translation was published in 1948, again by Jan Laichter (422 and 443 pp.). Apart from nrs. 1 and 2 the two covers are identical. 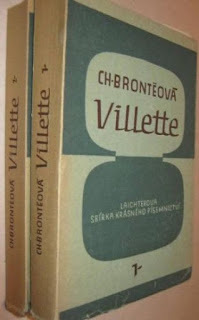 A Latvian translation of Villette was published by Daugava, from Riga, in 2 volumes (279 and 380 pp. ), as Pilsētiņa (little city). The first volume, published in 2011 has already been described in the cover top six article. The second volume was published in 2012. 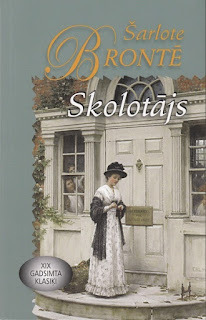 The translation was done by Dagnija Dreika, who apart from Jane Eyre translated all of the Brontë novels, as well as Mrs. Gaskell’s Life of Charlotte Brontë. 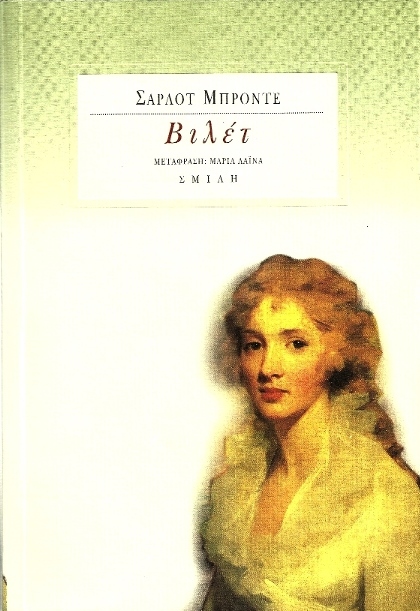 The translation of The Professor by Dagnija Dreika was first published in 2005 (307 pp.) by Skarabejs, from Riga. It had a reprint in 2015, by Daugava (288 pp.). The title is Skolotājs, which translates as teacher or schoolmaster.